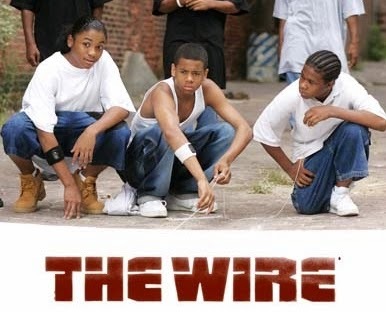 On Labor Day, premium cable research website hbowatch.com, which describes itself as “an unofficial HBO Community,” announced that highly lauded 2004 HBO series “The Wire” would be returning to TV screens in a new high definition format after someone unearthed a 30-second trailer online. Leading media websites mimicked HBOWatch’s approach and reported the same story, including TheVerge and The Wall Street Journal. There was one large problem though: the listings and on-screen data was 100% wrong, and has been incorrect for over a week now. On August 26th, HBO notified television metadata suppliers with explicit instructions to remove and replace all episodes of “The Wire” scheduled for the month of September. As of this writing, the business that misled all of these viewers and organizations still has yet to update its information – it has “The Wire” listed through September 17th! FYI Television cultivates strong relationships with cable networks and broadcasters to ensure events like this don’t occur, and that all TV schedules are received on time and distributed to the appropriate editor for review. When it comes to accuracy, FYI Television knows entertainment metadata. What's really airing on HBO Signature on September 8th? 2012 action flick "The Bourne Legacy," which starts at 6:40 p.m. EST/5:40 p.m. CST.